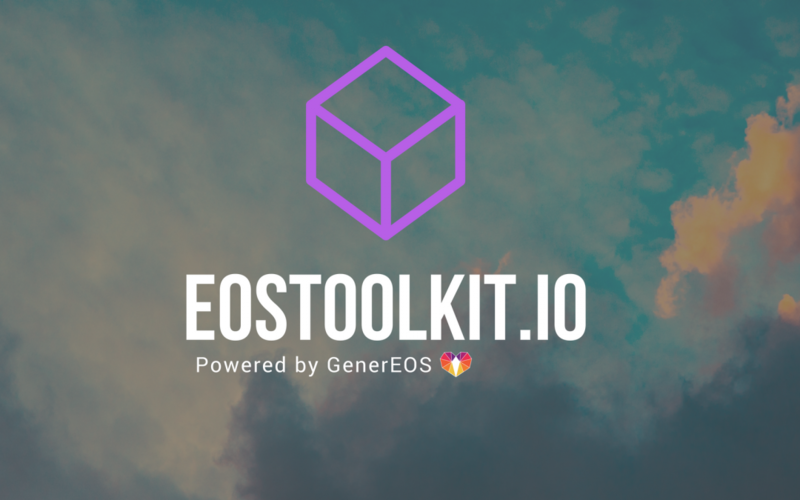 Safe, Secure, Transparent and Fast!点击此处获取简体中文版EOSToolKit has undergone a major Revamp! Over the last week, we have rolled out many features to the community working with them to deliver the best product possible. We gathered feedback and customized to suit your needs. You spoke and we listened! Additionally, we have given the GUI a major makeover! Enter your creator account name and account name (usually the same) – this can be found in your scatter identity. Enter your account name into buy or sell section – this can be found in your scatter identity.